Premiere Broadcast Sept. 17-21 & Sept. 24-28 | 7 p.m.
Saturday Marathon Saturday, Sept. 23 | 3:30-10:30 p.m. & Saturday, Sept. 30 | 2:30-10 p.m.
Additional Broadcast Tuesday, Oct. 3 | 8 & 9:30 p.m. & Tuesdays, Oct. 10-Nov. 28 | 8 p.m. 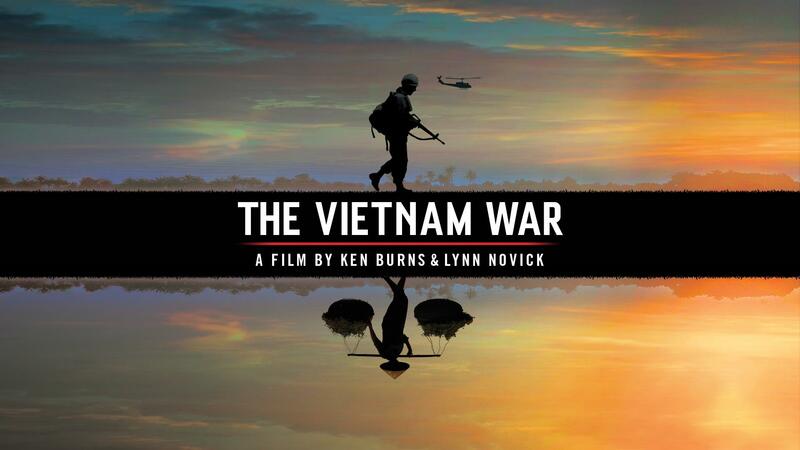 In an immersive narrative, Ken Burns and Lynn Novick tell the epic story of the Vietnam War as it has never-before been told on film. THE VIETNAM WAR features testimony from nearly 100 witnesses, including many Americans who fought in the war and others who opposed it, as well as Vietnamese combatants and civilians from both the winning and losing sides. In conjunction with the national broadcast, KCPT will be exploring the local impact of the war through a series of online stories and videos and community events. Join the conversation by sharing your personal story or a story of your family or community with us. 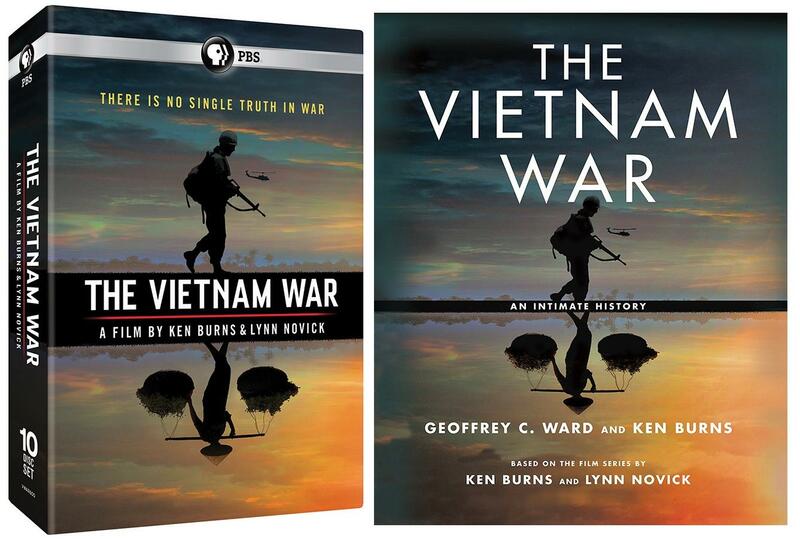 Join KCPT for an exclusive evening with award-winning filmmakers Ken Burns and Lynn Novick around their upcoming documentary series, The Vietnam War, at 7 p.m. on Friday, Sept. 8. Read stories and reflections from veterans, refugees and community members who have been impacted by the war and share your own stories of service. 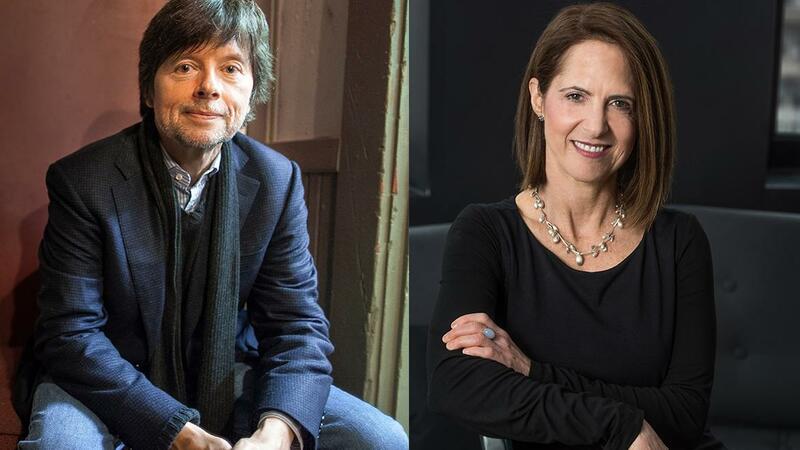 Ken Burns & Lynn Novick tell the story behind their most ambitious film to date. This entire landmark documentary series is available on DVD or Blu-Ray along with the companion book, August 19 - September 17 when you donate to Kansas City PBS. 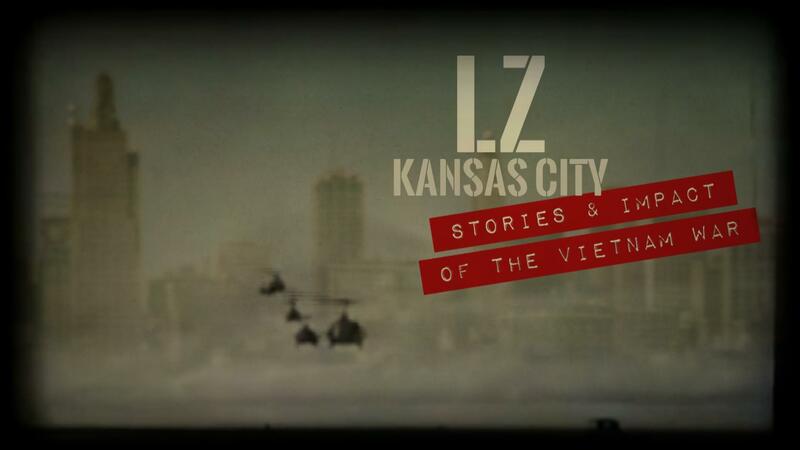 LZ Kansas City tells the stories of local veterans who “landed” back here after the the Vietnam war, as well as our region’s contributions and reactions.